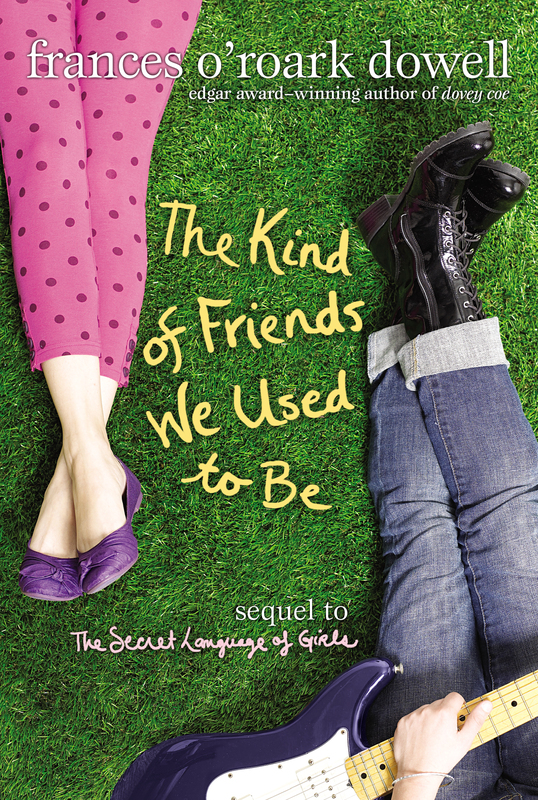 Edgar Award–winning novelist Frances O’Roark Dowell explores the shifting terrain of middle-school friendship in this follow-up to the beloved The Secret Language of Girls. Kate and Marylin are smack dab in the middle of middle school—seventh grade—and they know they can never be best friends like they used to be. Marylin is a middle school cheerleader obsessed with popularity and hairstyles, and Kate is the exact opposite with her combat boots and hankering to learn guitar and write her own songs. Still, Kate and Marylin yearn to find some middle ground for their friendship—but it’s harder than they ever imagined.